← Los Angeles Website Design & Online Marketing Company – Infinite Communications launches New Website! 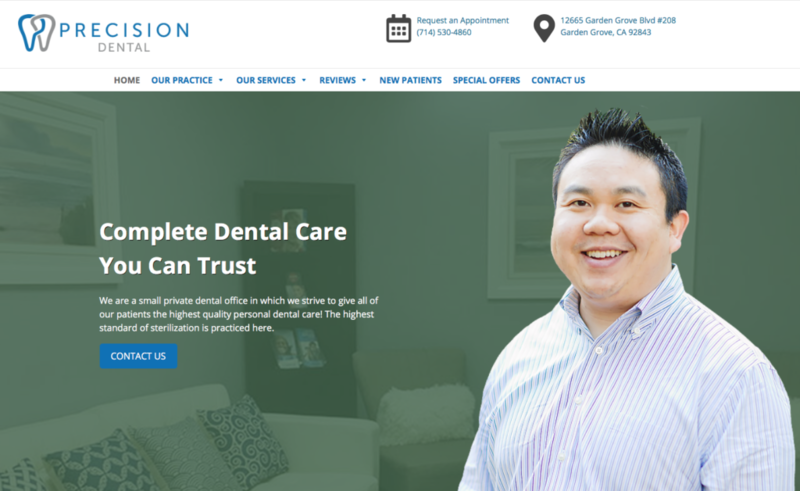 Precision Dental OC, a family and cosmetic dental practice located in Garden Grove CA retained Infinite Communications for a complete redesign and responsive development of their website. 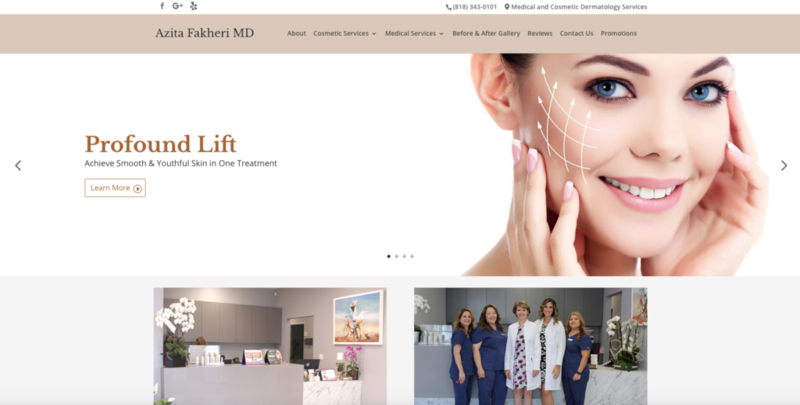 Dr. Azita Fakheri, a renowned Dermatologist in Tarzana retained Infinite Communications for an integrated Internet marketing campaign. This entry was posted in Infinite Communications, Internet Marketing, Website Design, Website Development. Bookmark the permalink.